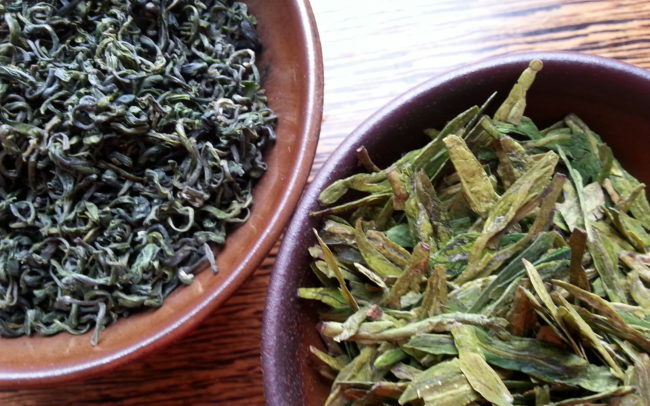 At Formocha Premium Tea, we carefully select Chinese, Taiwanese and Japanese loose leaf teas of the highest quality. 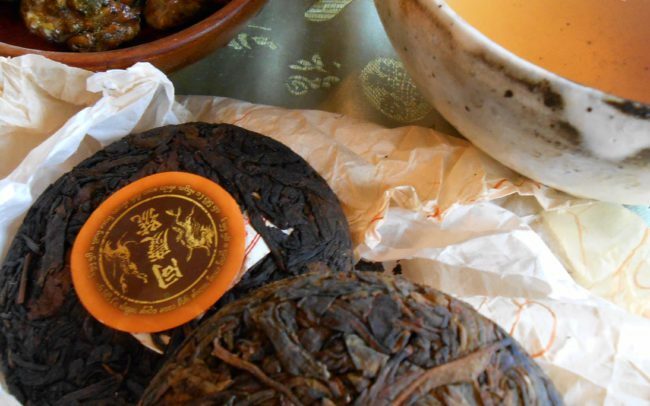 Formocha owner Amanda Yiu learned about tea while growing up in the hometown of gong fu cha, where the tea ceremony was perfected over hundreds of years; Chinese tea culture is the legacy of her father. After years of research and study, she opened Formocha Premium Tea. Our teas were soon discovered by leading Dutch food critic Johannes van Dam, and quickly gained a steady following and media attention. 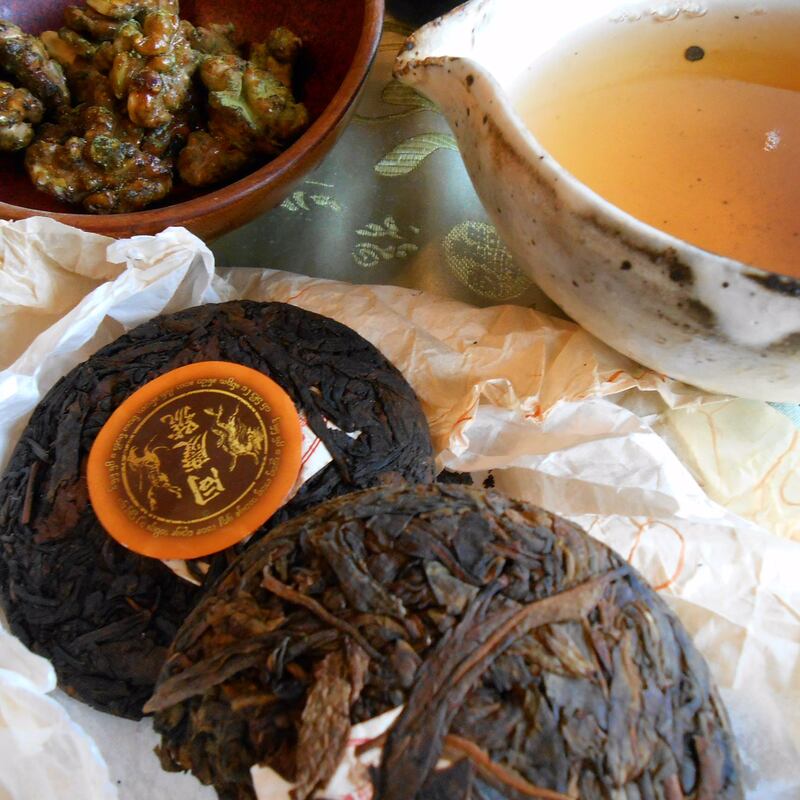 In 2012, Amanda was appointed as the European ambassador or Pu-erh tea by the government of the Xishuangbanna prefecture – the hometown of Pu-er tea – in the Chinese province of Yunnan. Now, Formocha is proud to serve many passionate tea lovers and tea professionals, and our teas can be found in (Michelin-starred) restaurants throughout Europe. 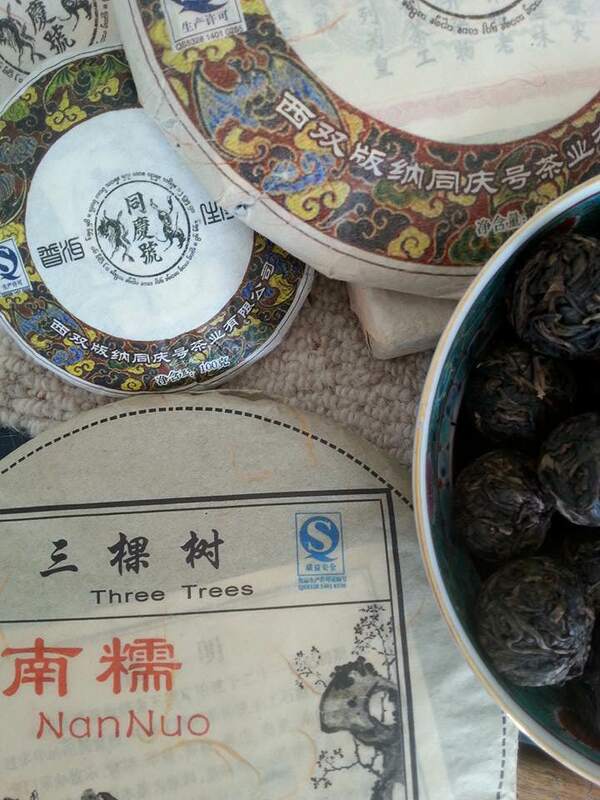 We offer a large selection of seasonal floral, white, green, oolong, black and specialty Pu-erh teas from China, Taiwan and Japan. 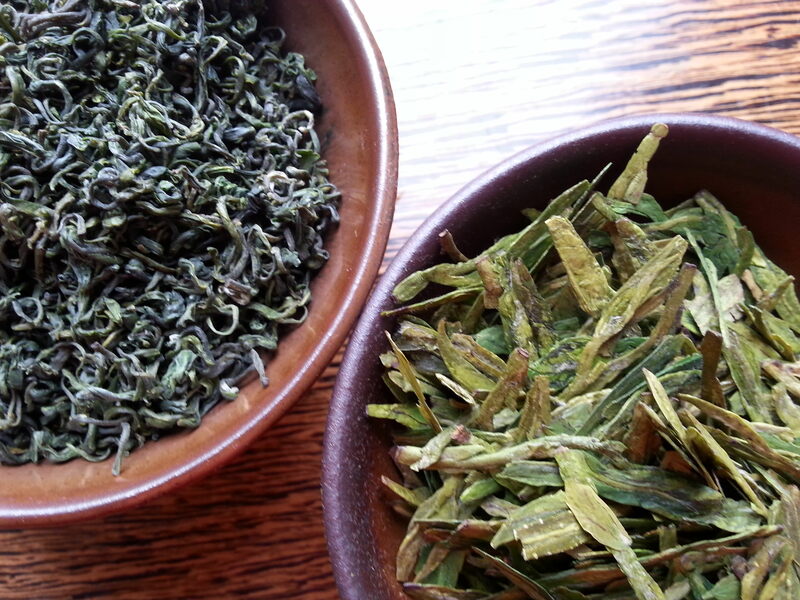 If you’re looking for a specific type of tea, feel free to contact us or visit our shop. Warm up teapot and cups with hot water. Rinse tea leaves with hot water and strain them. Add hot water at the recommended temperature and steep for the advised time. Steep at 80-90°C, covered, for 1-2 minutes. Can be infused up to 3-4 times. Steep at 95°C, covered, for 1-2 minutes. Can be infused up to 5-6 times. 2007: Het Parool, Johannes van Dam. 2007: Elsevier Thema Aan Tafel. Thee is hot. 2008: Lekker Amsterdam gastronomische gids, Johannes van Dam. 2009: Delicious magazine. Very sophisti-thee. 2009: Barlife magazine. Thee en koffie verstoten steeds vaker wijn. 2009: PS van de week (Het Parool). Het kenmerk van het ware, Johannes van Dam. 2010: Talkin’ Food: What (not) to eat, Marjan Ippel. 2010: Guest teacher at the University of Amsterdam. The invention of a tradition. 2010: TimeOut Magazine. Saturday shopping with Johannes van Dam. 2011: Vriendin #30. De kracht van thee. 2011: Zestz. 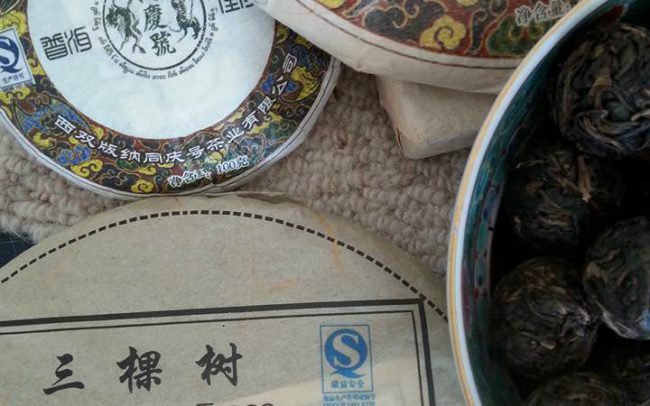 Amsterdam krijgt eerste Chinese theehuis Formocha. 2012: Trouw. Thee is de nieuwe wijn. 2013: WINELIFE Magazine. Het proosten in het Oosten. 2013: Santé magazine. Pas op, heet! 2013: FD Persoonlijk (Het Financieele Dagblad). Kopje thee? 2013: Mijn Amsterdam, book by Michelin-starred chef Ron Blaauw. 2014: Bosch & Siemens inspiratiehuis 20|20: Azië. 2014: Foodies magazine. Cultuur in een kopje. 2015: FD Persoonlijk (Het Financieele Dagblad). Bladvormen. 2015: Cologne University Morphomata Center for Advanced Studies conference: Charismatic Substances. KTC magazine (koffieTcacao) #02: Gespot. KTC magazine (koffieTcacao) #04: KTC op reis, Pu Erhthee. KTC magazine (koffieTcacao) #08: Culture club. 2016: Italian traval magazine BELL’EUROPA. 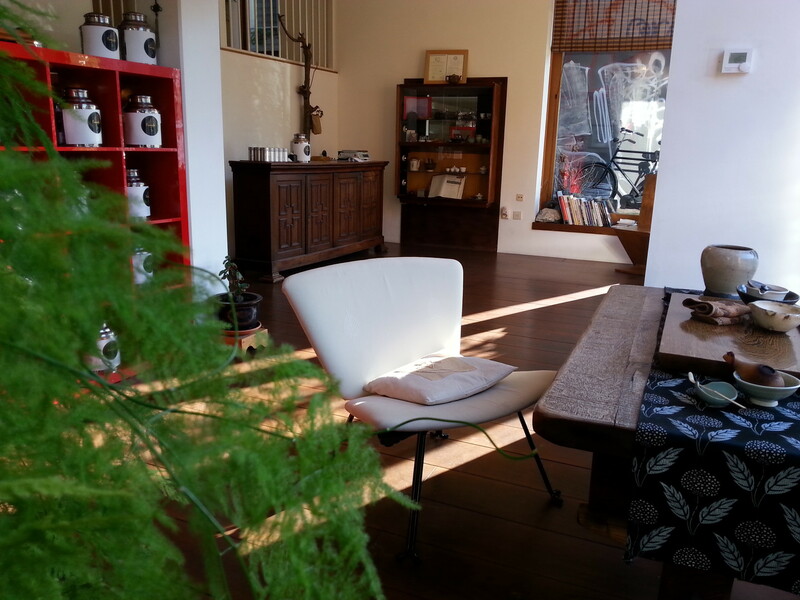 For wholesale inquiries, specialty teas and personal requests, please contact us at info@formocha.nl or +31 6 41 89 1318. For the latest news, be sure to join our fellow tea lovers and like our Facebook page! Our teas can be purchased at our selling points in Amsterdam and Cologne.